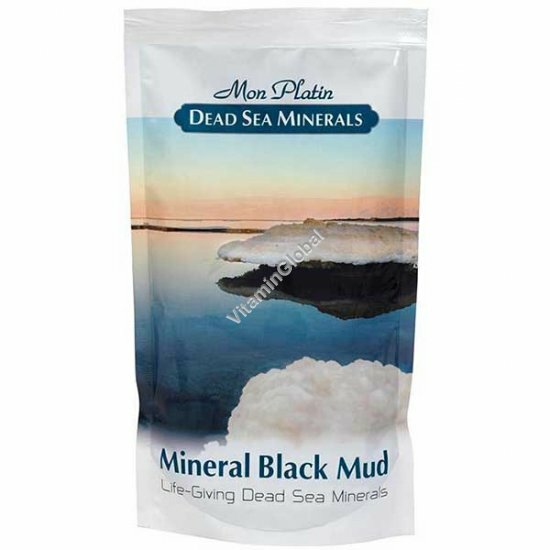 Natural Black Mud - the Dead Sea's most precious resource famous for thousands of years, comes to you in a totally pure state. Containing a huge range of highly concentrated minerals to smooth on your body, it enhances and protects your skin, keeping it young looking and safe from environmental hazards. It removes excess oil and dead cells from the skin surface. Its deep cleansing action refreshes and revives your skin.